Don has extensive and diverse geotechnical engineering experience in New Zealand and the Western United States including Washington, Alaska, Oregon and California. 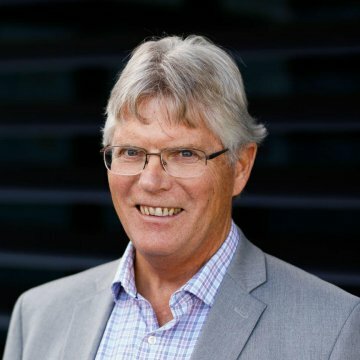 He leads ENGEO’s Christchurch office and supports projects throughout New Zealand. Don’s areas of expertise include the assessment and mitigation of seismic hazards including liquefaction and slope stability; providing geotechnical advice for foundation solutions for mid – to high rise structures; and geotechnical solutions associated with site grading and retaining structures for residential subdivisions. Outside of the office you may find Don on his bike or on one of the wonderful Port Hills trails enjoying this awesome countryside that we are so blessed to reside within.